Would you dare it? the recycled wardrobe…. 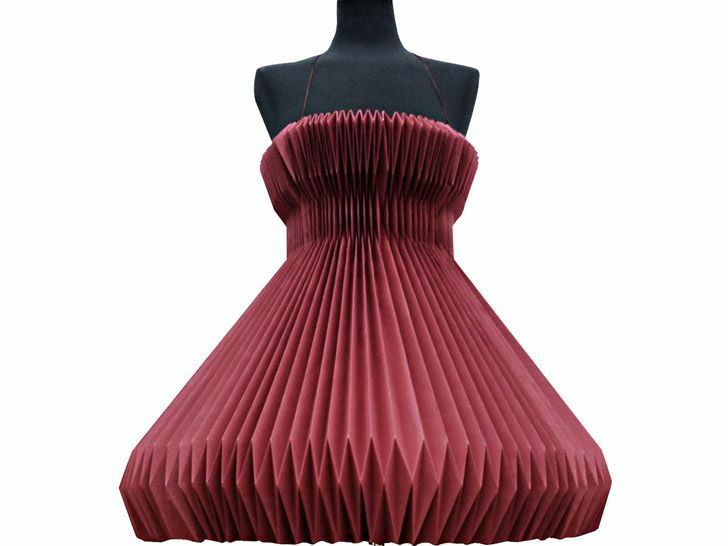 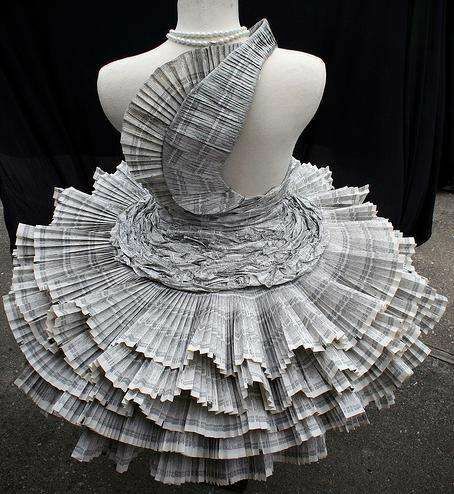 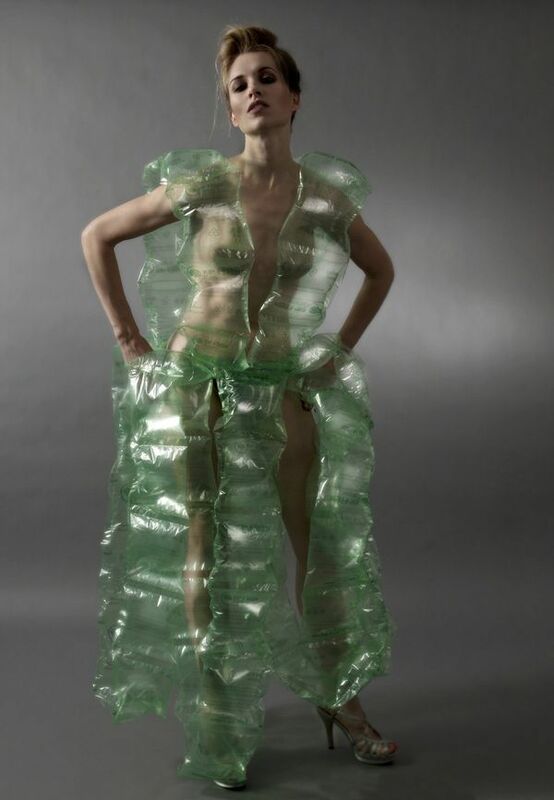 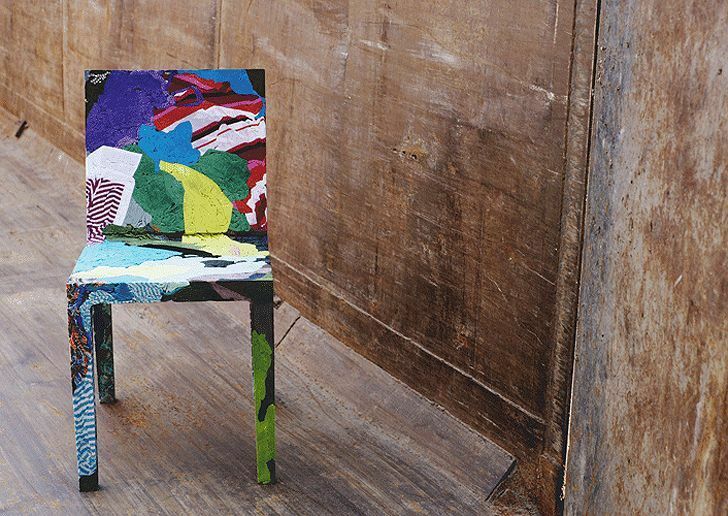 The Recycled Wardrobe by RJ Dollen, is a collection of high fashioned ….trash! 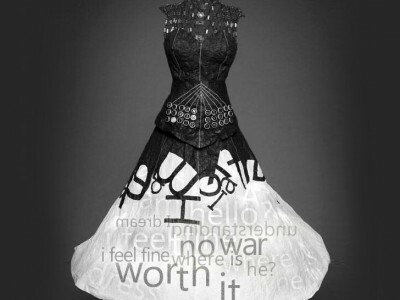 Or else, how to promote the 3R’s values in a creative and stylish way.